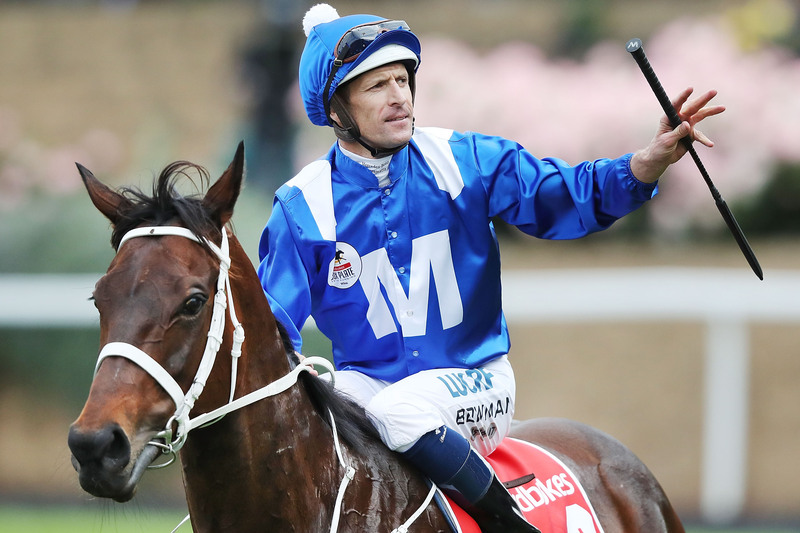 1377 SEN+ was rebranded 1377 WINX+ today to celebrate the champion mare’s 33rd straight victory. Winx won today’s Group 1 Queen Elizabeth Stakes (2000m) at Royal Randwick and Gerard Whateley was there to call the race. She extended nicely to beat Japanese raider Kluger by almost two lengths with Hartnell in third place and Happy Clapper fourth. Hear Gerard’s call of the full race below.